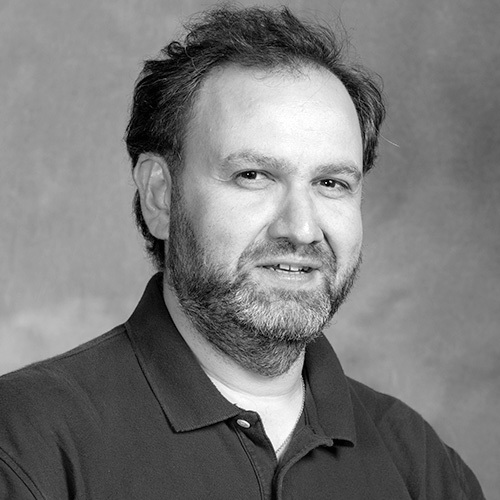 Jean Georges “JGP” Perrin is a Software Architect for Zaloni. He is proud to have been the first in France to be named as an IBM Champion, and to have been awarded the honor for his ninth consecutive year. Active within the Raleigh-Durham Spark community, JGP shares his more than 20 years of experience in IT as a presenter and participant at conferences and by publishing articles in print and online media. His blog is visible at http://jgp.net. When he is not immersed in IT, which he loves, he enjoys exploring his adopted region of North Carolina with his kids.